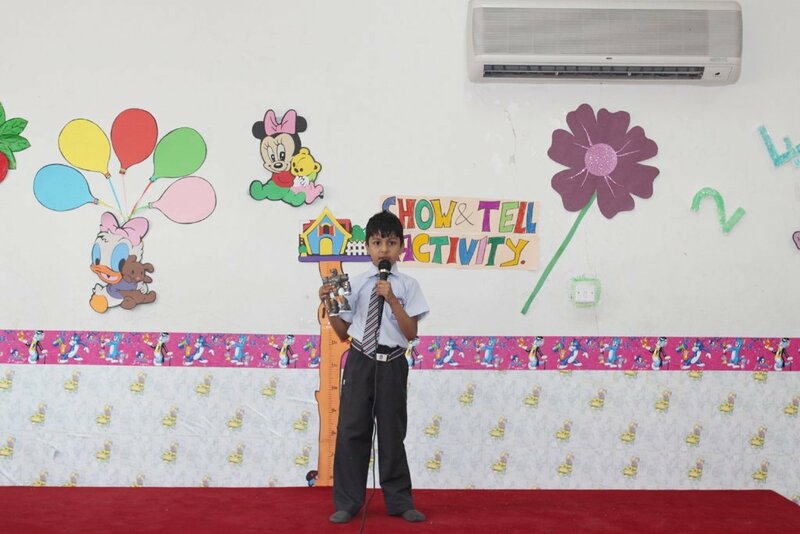 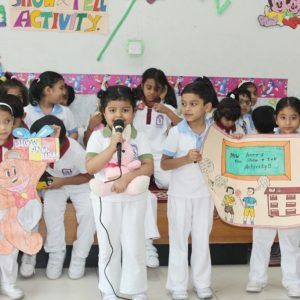 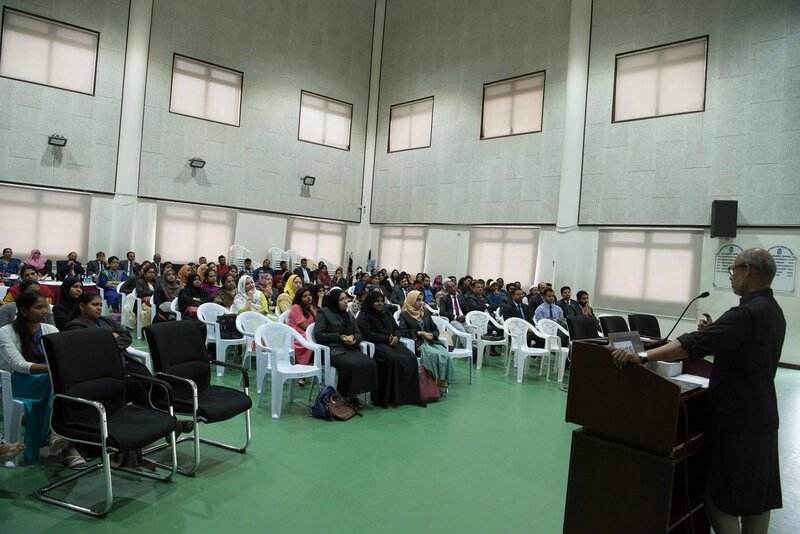 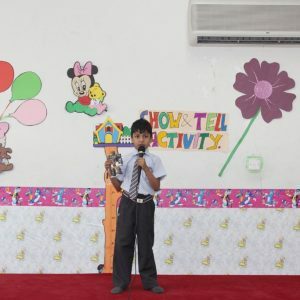 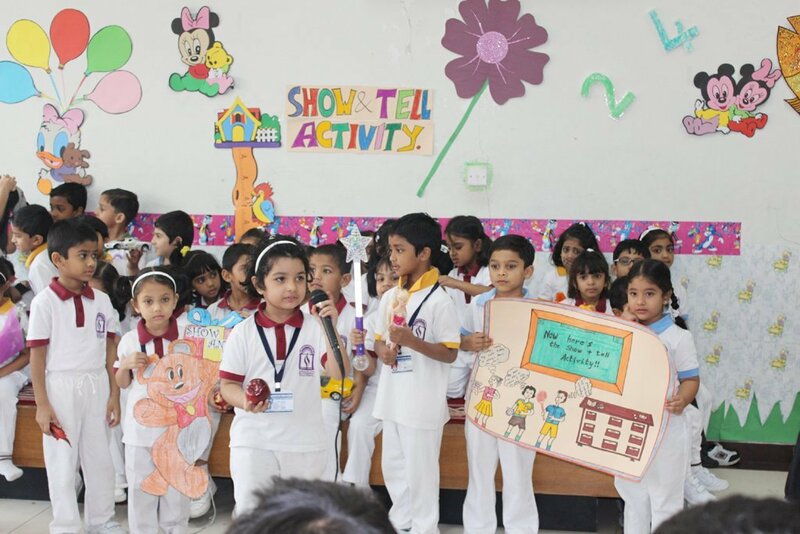 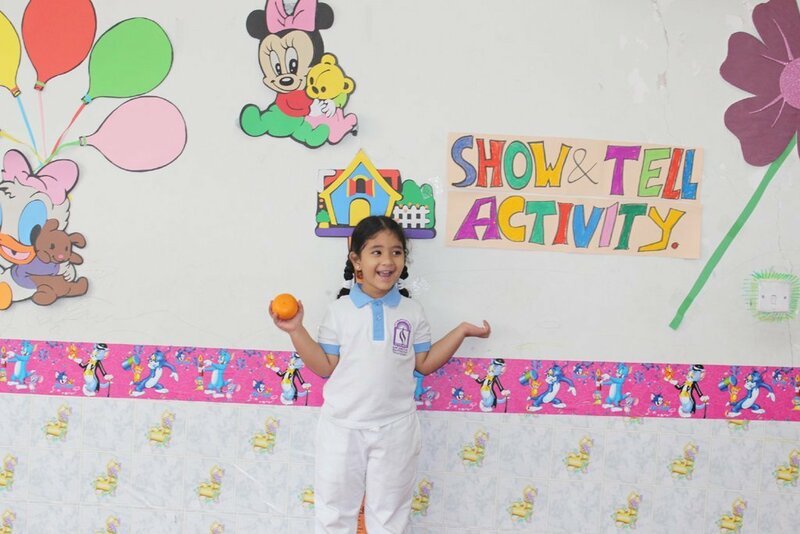 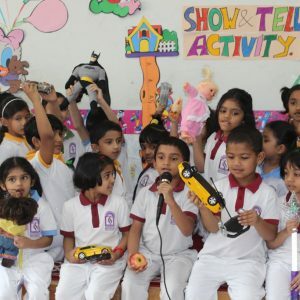 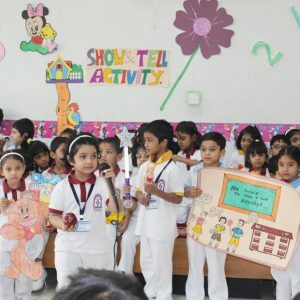 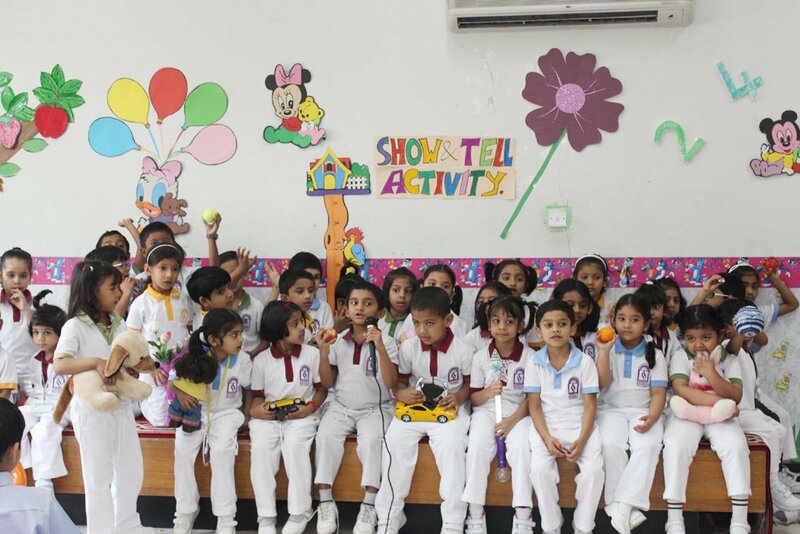 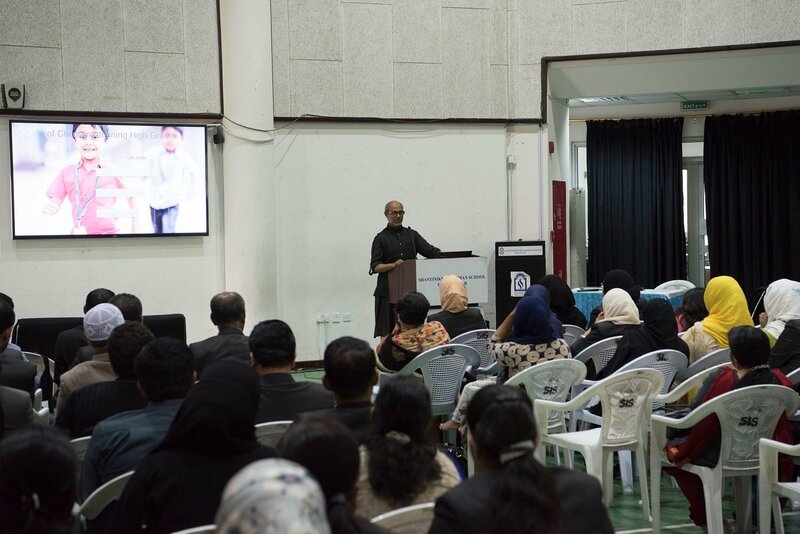 SIS, KG and Primary Wing organized Show and Tell Activity on 1st May 2014 to strengthen the verbal skills and to foster public speaking competency of the young minds. 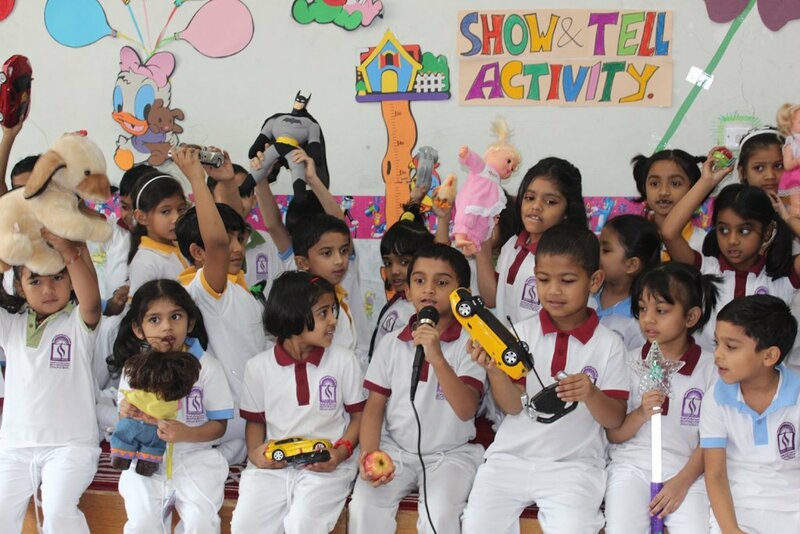 The students from Playschool to class II participated in this activity which helped them to build their self-confidence and self-esteem. 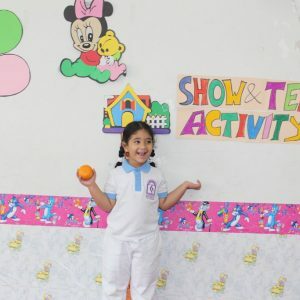 It enabled them to improve their descriptive skills by communicating feelings, thoughts and emotions with words. 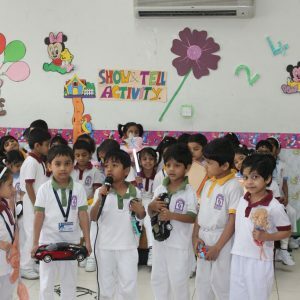 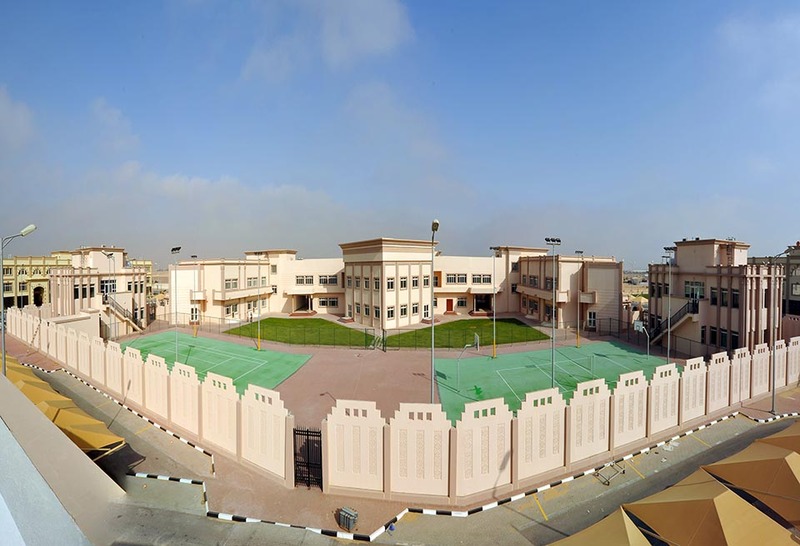 The students were informed to bring their favorite toy or any object of their choice. 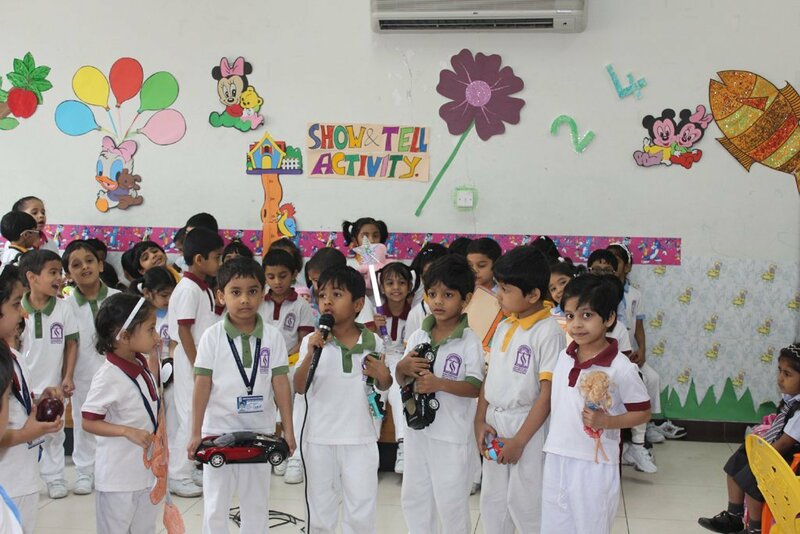 They were excited to share their descriptive narration and waited eagerly for their turn to show and tell. 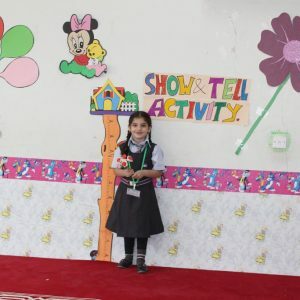 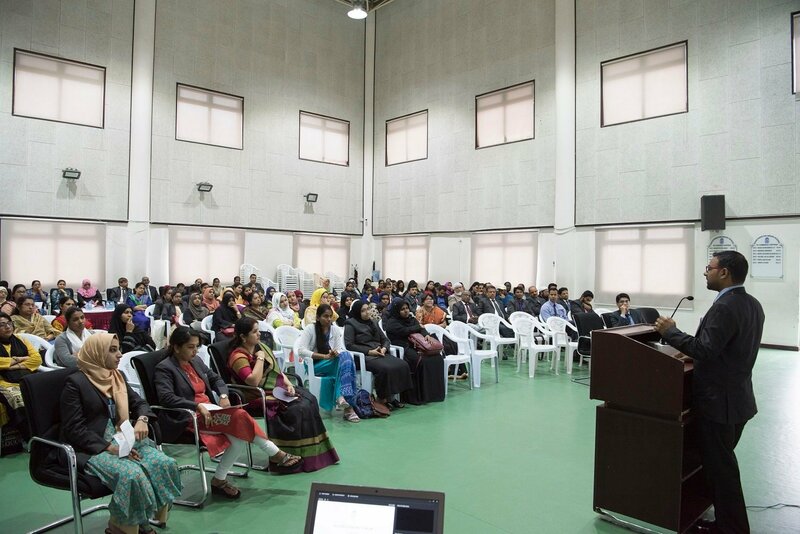 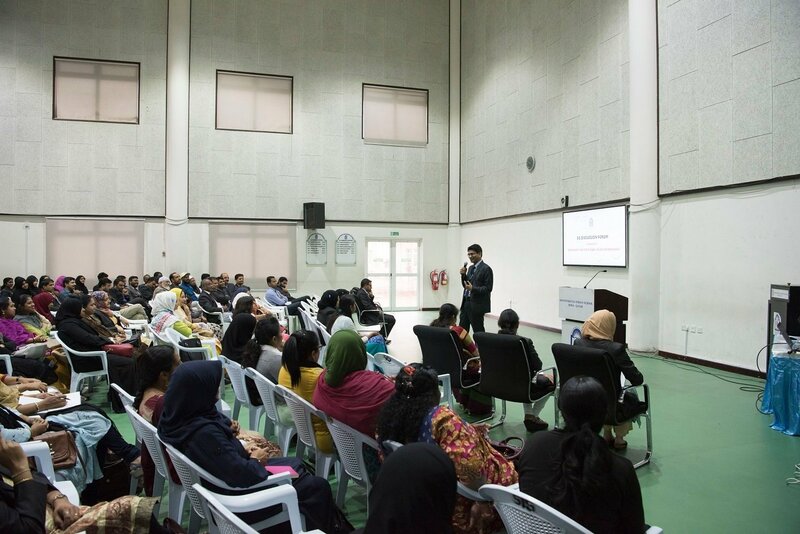 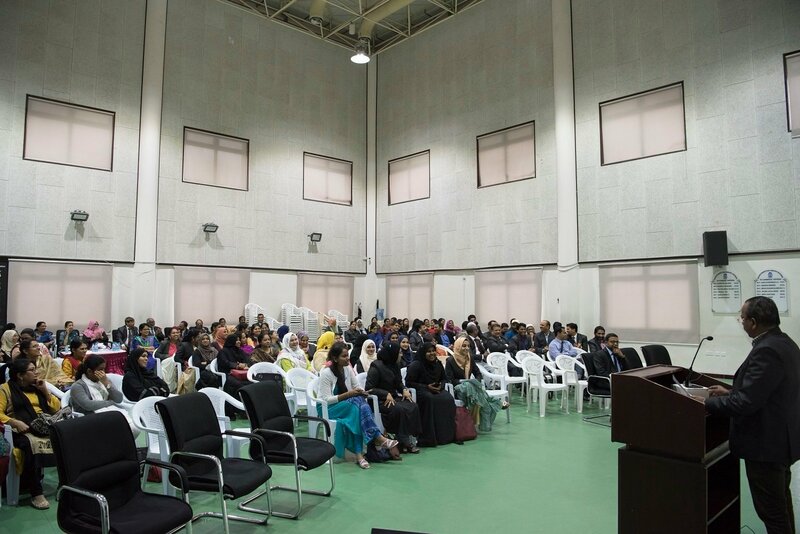 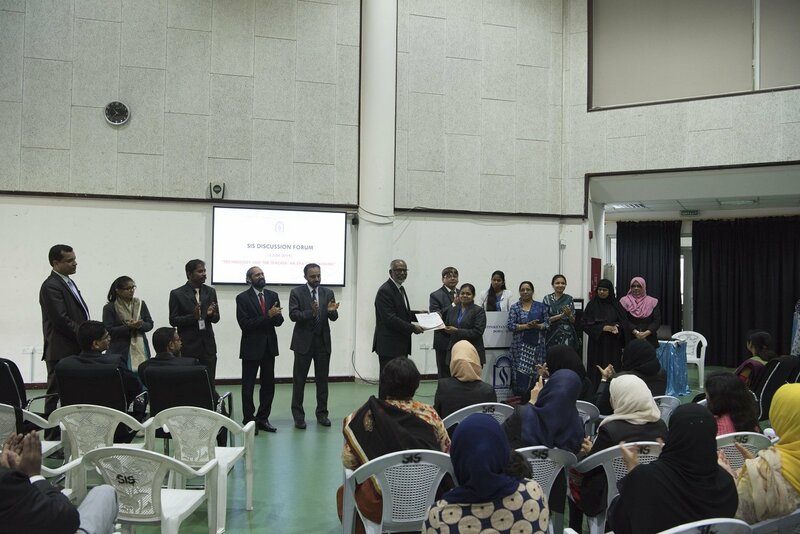 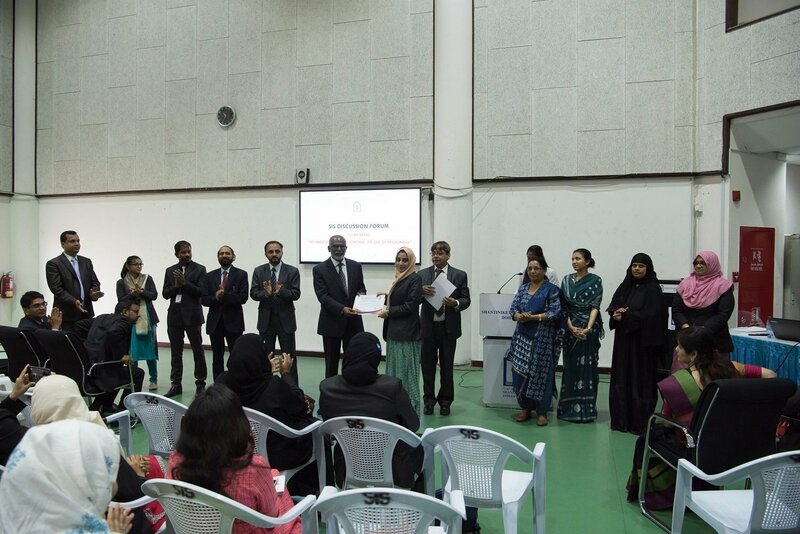 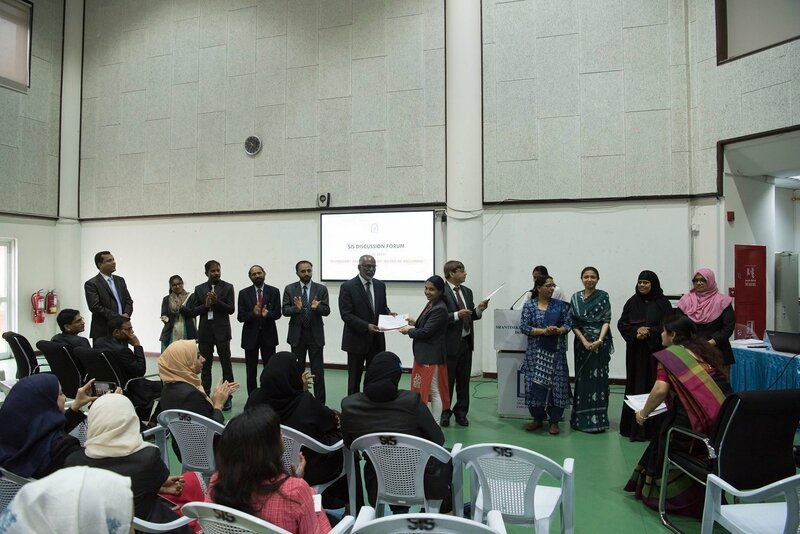 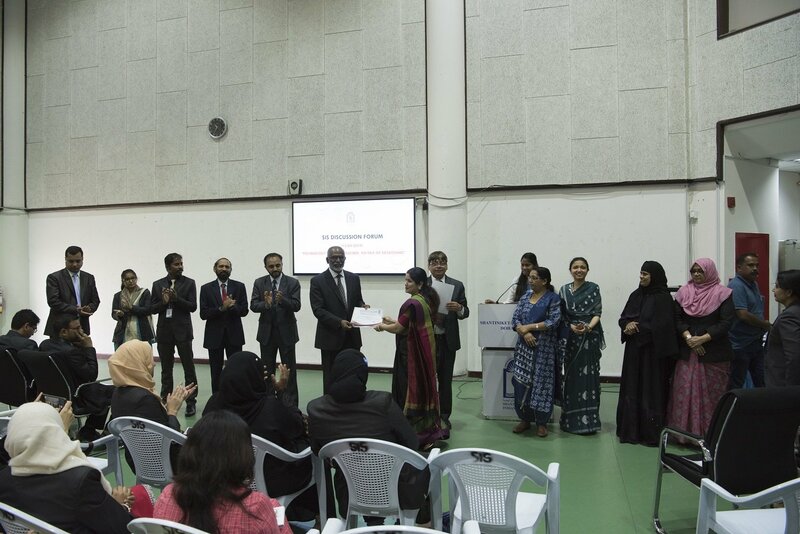 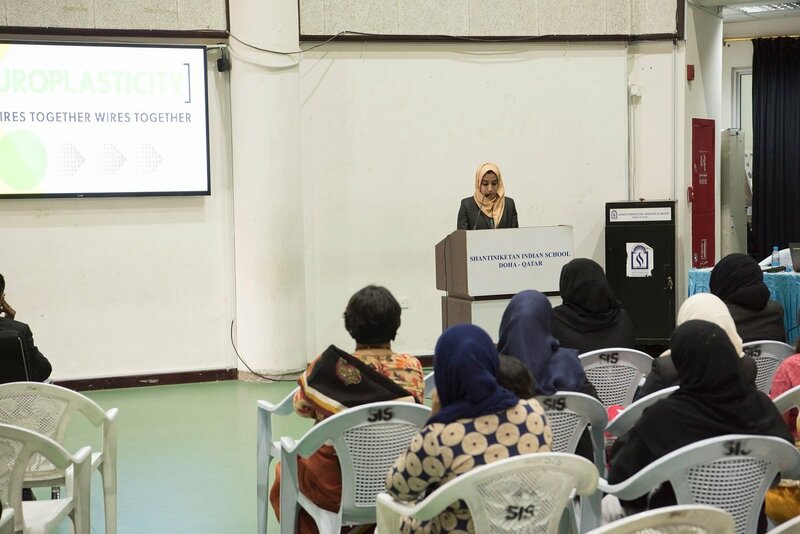 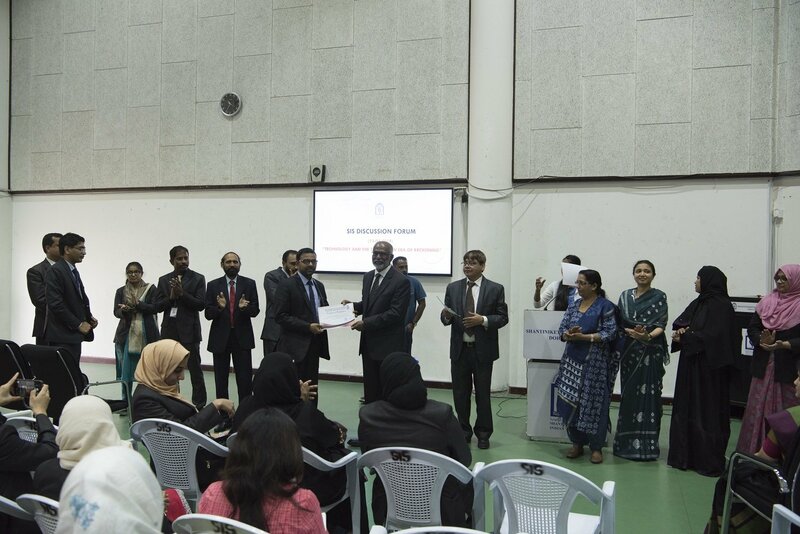 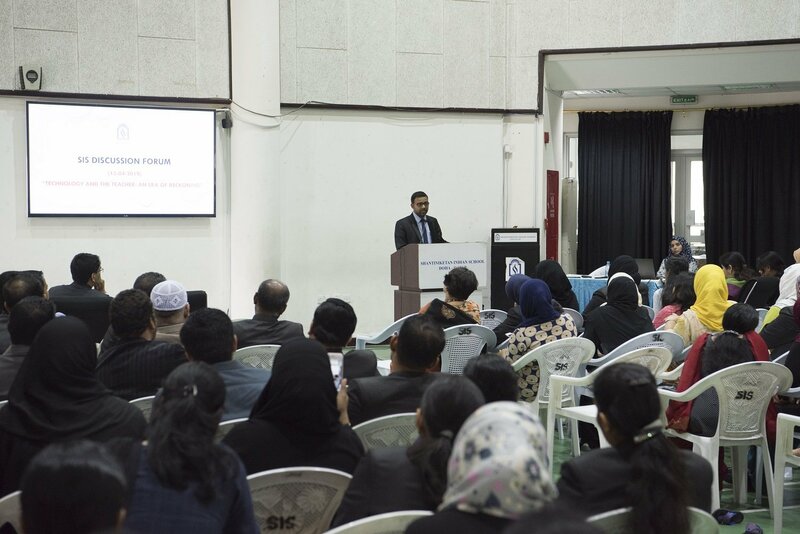 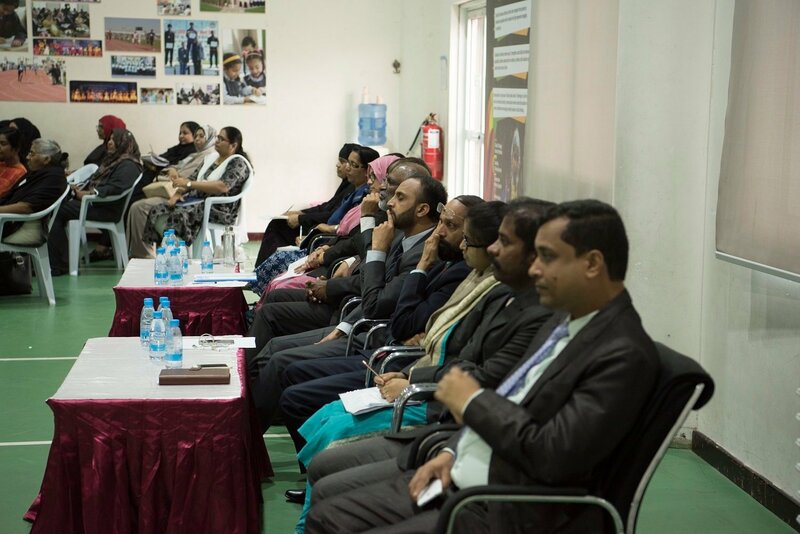 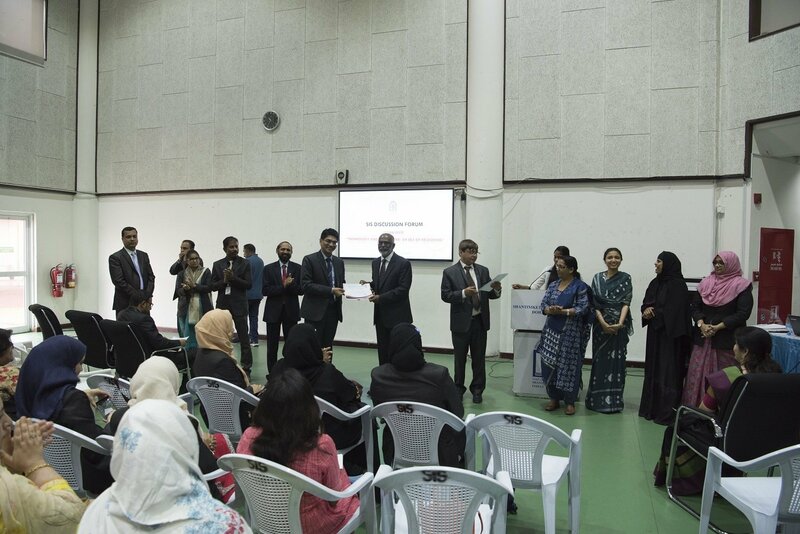 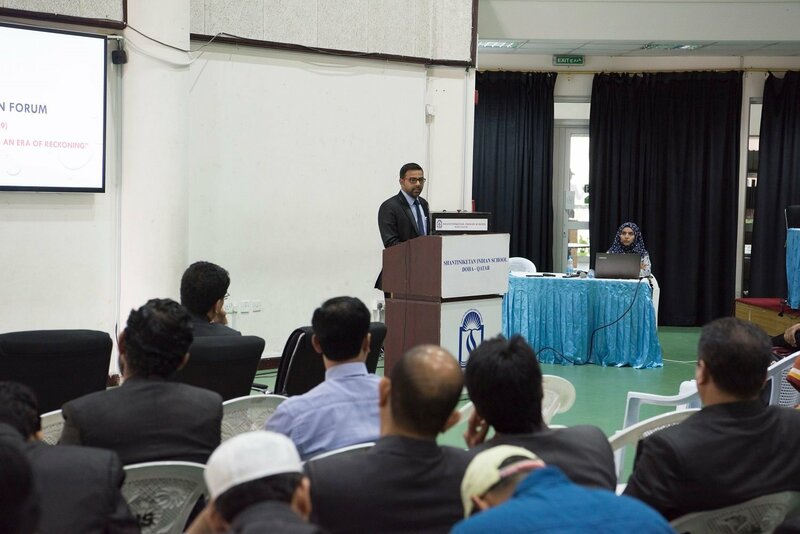 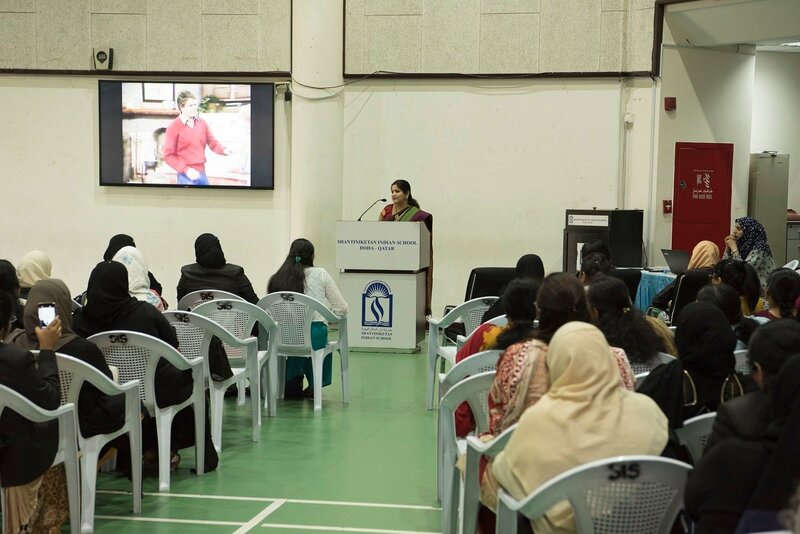 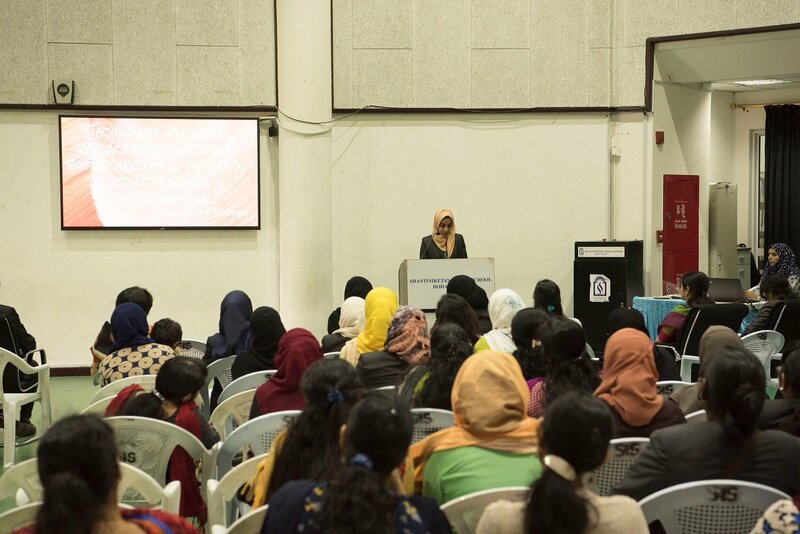 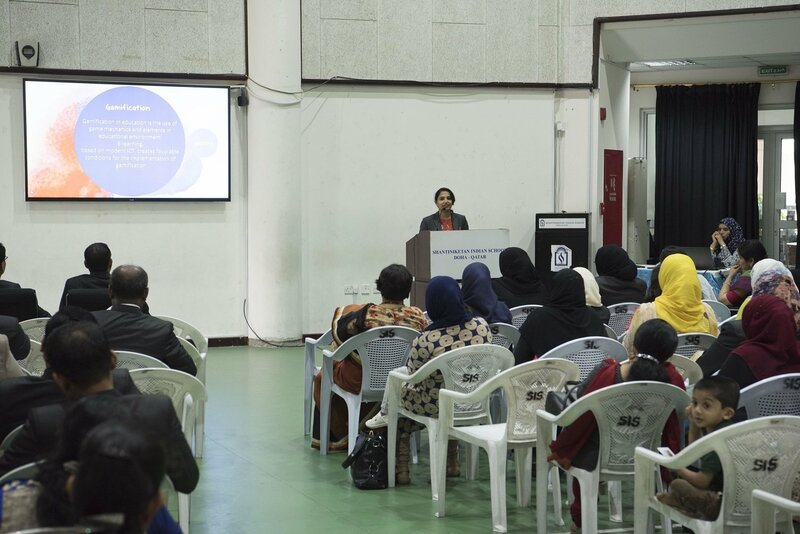 Thus, this event helped our tiny tots to build their social, emotional and language skills. 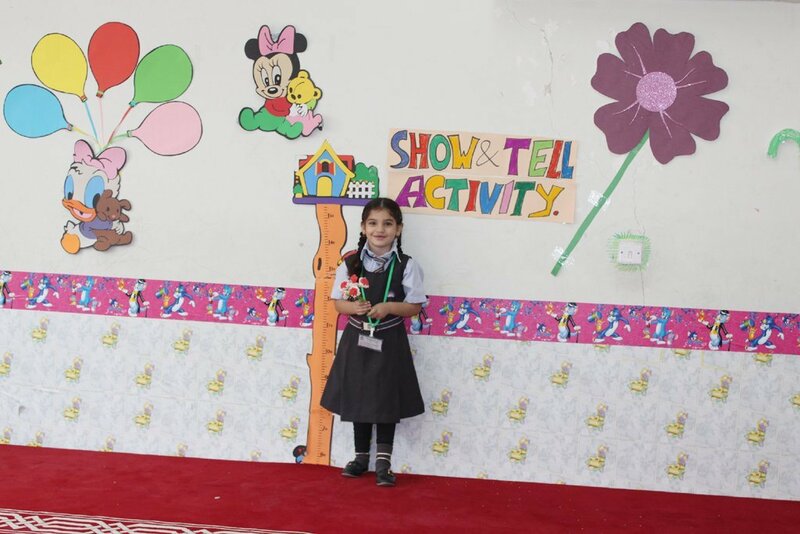 Charts and posters were prepared by the students and teachers which added to the beauty of scenario. 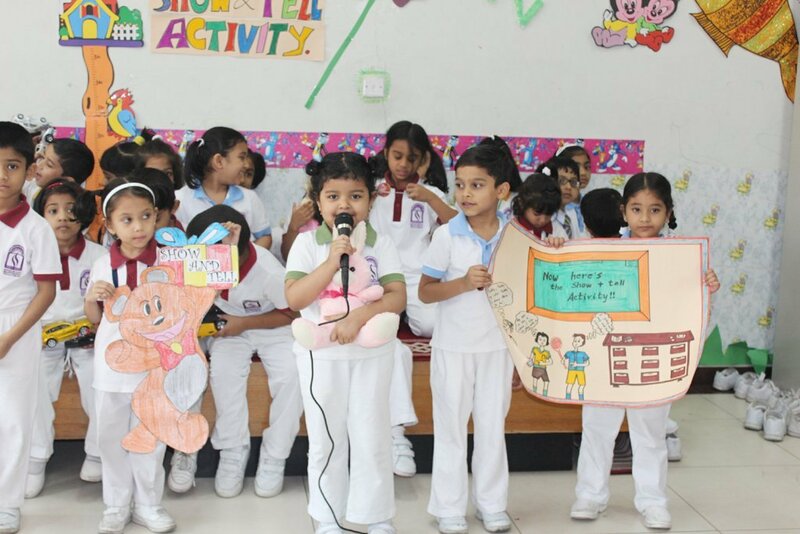 It goes without saying that students involvement in individual activity infuse in them originality, self-confidence & self-reliance. 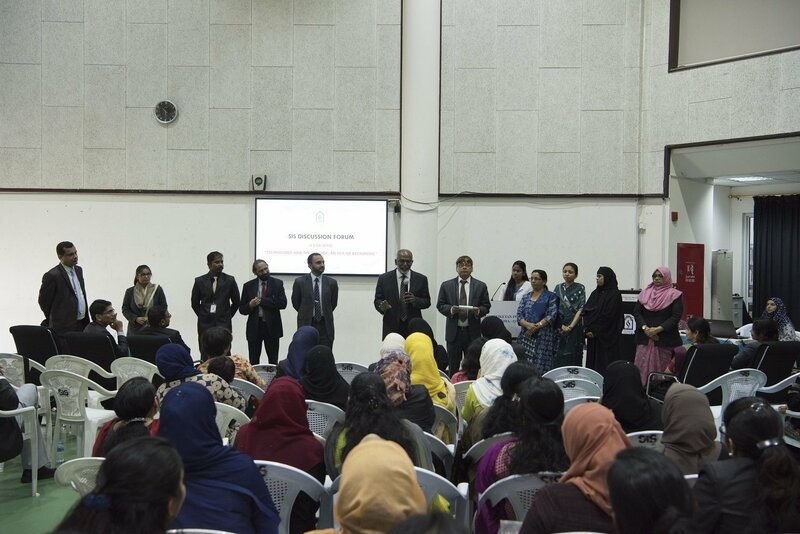 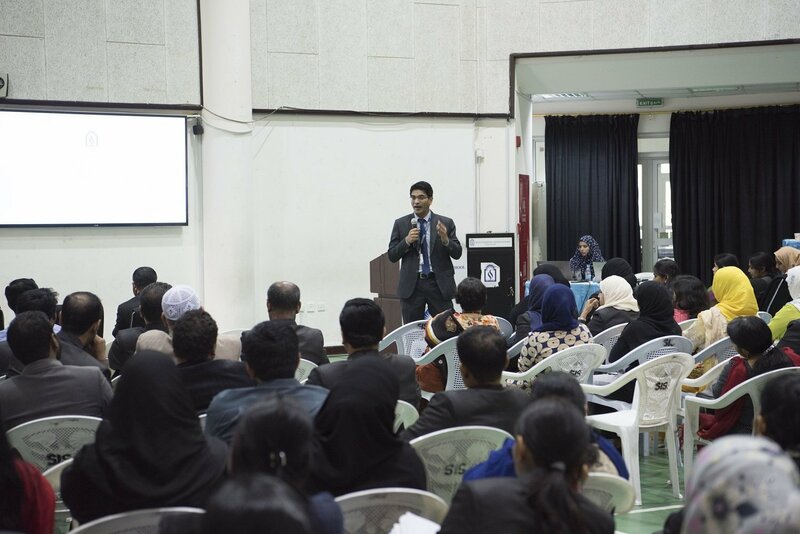 The inspiring presentation left no stone unturned to achieve a realistic appraisal of their skills and to discover the power of spoken words. 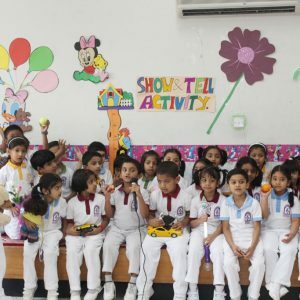 It was an interesting and a thrilling experience for the kids sharing their feelings with peer which provided fun and comfortable learning arena for everyone involved.